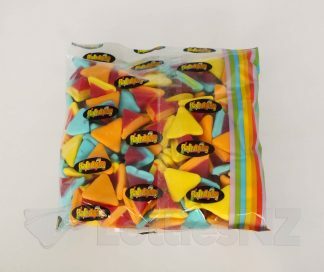 Lollies NZ specializes in bulk lollies for the NZ market. 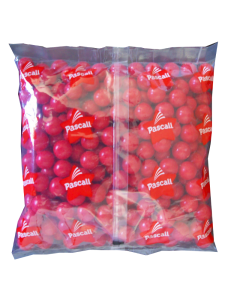 Buying in bulk can save you money and hassle and give you access to the convenient larger size wholesale packs. 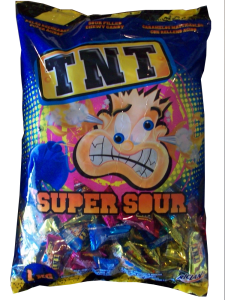 Our convenient online store for bulk lollies makes it quick and easy to search for and select the most suitable products for your needs. Tag and keyword based search options allow you to find products by a wide range of parameters including Colour, Size, Shape, Texture, Taste and more! Choose your lollies now – Click here! 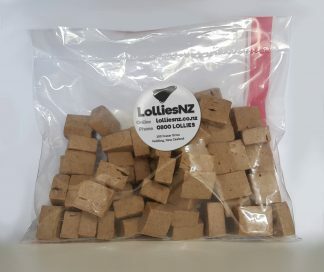 To start your bulk lollies nz selection, simply browse to our home page using the navigation links, or use the convenient ‘start shopping’ link. 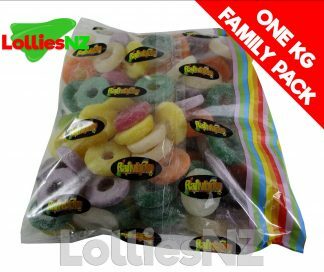 The lollies NZ store is equipped with several convenient payment gateway options, allowing you to complete your nz bulk lollies purchase using credit card, direct bank payment or using your Paypal funds. We are also considering the introduction of an account funds option that will give discounts to our regular customers. 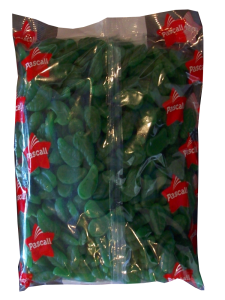 All bulk lollies purchased through our NZ online store are shipped using reputable NZ couriers with track and trace on every parcel. Upon request we will provide a link to enable you to continuously track the progress of your bulk lolly parcel right to your door. 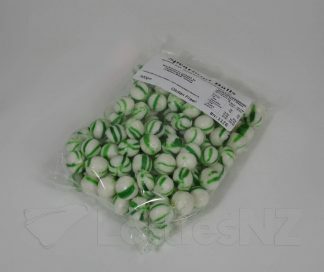 You can contact Lollies NZ about your purchase of bulk lollies 7 days a week using our virtual contact page. Your enquiry is immediately emailed to our service representatives. Unless your enquiry is urgent, our team will respond on the first business day following your enquiry. Problems with shipping normally needs to be followed up with our couriers and hence there may be some delay in response for these issues. 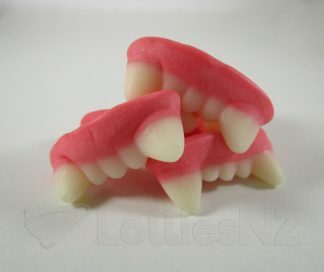 Lollies NZ offers a responsive and friendly service for your bulk lollies purchase in NZ (and we only sell in NZ!). So rest assured, we will respond to your needs and deliver on your expectations.